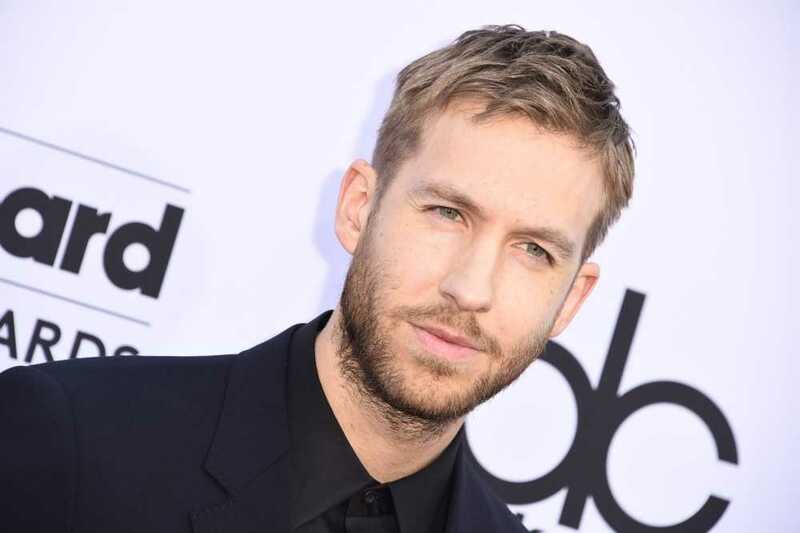 Calvin Harris and Taylor Swift seem to continue their love story much to the delight of the ‘Swifties’. This seemed evident from the fact that Calvin Harris turned up for Taylor Swift’s 1989 first year anniversary concert held at Miami. As Swift fans all over the US celebrated the first year anniversary of her hit album 1989, Miami was getting ready to welcome her for her anniversary concert held at American Airlines Arena. The ‘Shake it Off’ singer did not disappoint her fans and the performance lived up to their expectations and more. An added allure was the presence of her beau, Calvin Harris, which delighted her fans immensely. He was seen on the floor area of the American Airlines Arena showing his solidarity to his girlfriend as she performed on stage. Sporting a black jacket over a neutral colored T-shirt, the Scottish DJ was hoping to blend in with the audience. However, some of the concert goers spotted him soon and were very happy imagining him singing along to hits such as ‘Blank Space’ and ‘Style’. Pitbull performed. ‘Give Me Everything,’ the first song of the evening with the ‘Blank Space’ singer. The blond beauty then introduced another surprise guest for the evening, Ricky Martin, who she said was one of her favorite performers and whose album she had bought when she was 10. Fans were super-thrilled with the great one-year anniversary party. Taylor Swift also posted a message on Instagram before the concert started and it said, “1 year old today! !” “#HappyBirthday1989”.